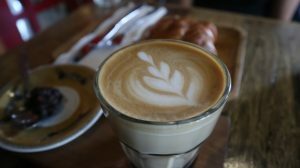 The number of Coffee lovers around the world makes farmers turn their minds to increase their agricultural output. The high demand for coffee with the best quality makes the farmers work extra to meet the needs of consumers. Coffee is one of the needs that are not main other than rice. with various methods of processing coffee making it an icon throughout the world. 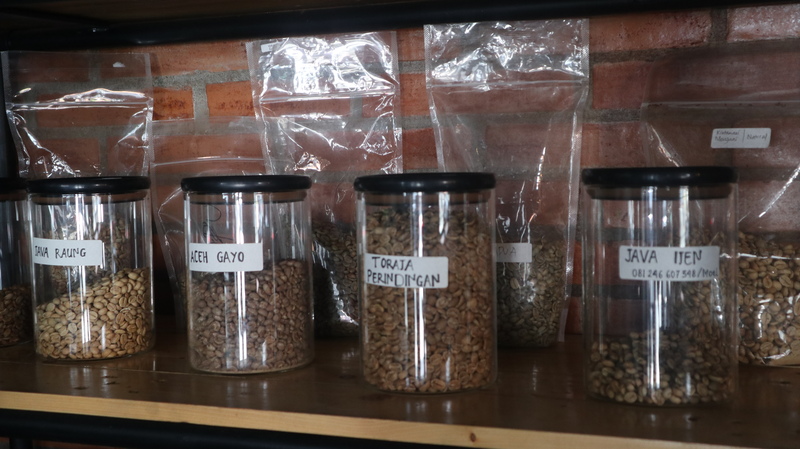 the many types of coffee and diverse processing methods make coffee lovers always look for and find unique flavors from every place. 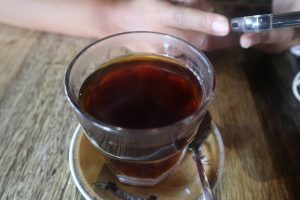 In Balipun has a characteristic of high-quality coffee. many cafes that offer coffee from several flavors. every place has a different taste that makes coffee lovers always want to try and try. 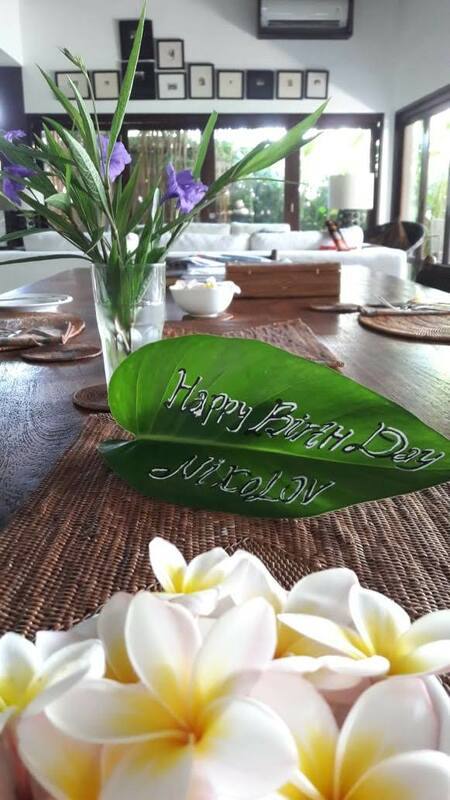 There is one place I visited a few days ago in the Canggu area of Bali. One Bean Coffee is one place that offers various types and presentation of different coffee. 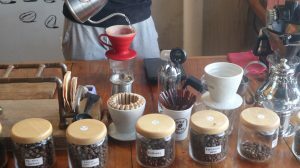 the selection of the right coffee, how to present it at the right temperature by a barista made me addicted to always come to eat his coffee. There are many types and choices of high-strength coffee there, and at an affordable price, of course. 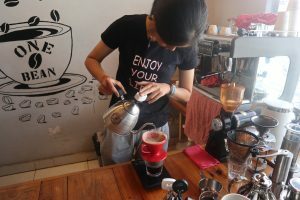 The place is comfortable and up to date making coffee lovers very comfortable. Besides coffee, this place also serves food for breakfast, lunch, and dinner. 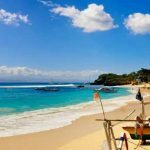 so it’s the right place for you to be on vacation in Bali. 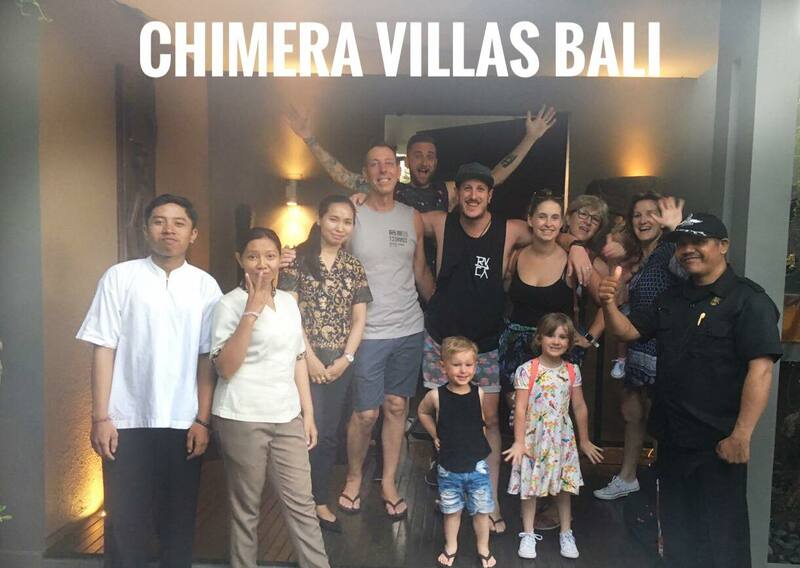 2 bedrooms and 4 bedrooms Chimera Villas provide accommodation for you who loves Bali and Coffee Lovers. 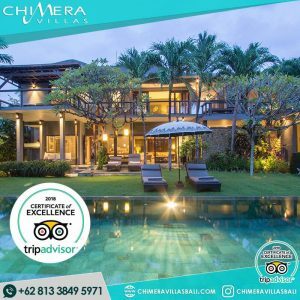 For you who newcomers to Bali, please Visit our place at Chimera Villa Bali. 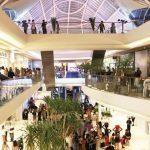 We are pleased to assist you during your holiday in Bali and guide to explore around Bali. 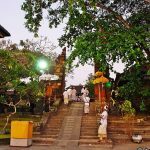 Experience Bali as local people, how spiritual in Bali and the tradition of Balinese. Welcome To Bali.